A little ZOETROPE from Spain with its 15 (fifteen!) paper animated movie strips double-sided. 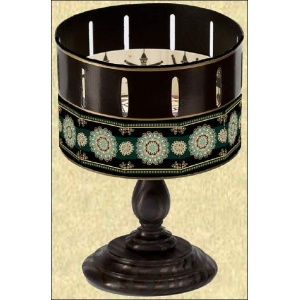 The zoetrope was one of the earliest movie toys and was extremely popular in the latter half of the 19th century. It consisted of a slotted cylinder through with one views paper animated movie strips. This little ZOOTROPE (17 cm high) comes with 15 animated strips double-sided. 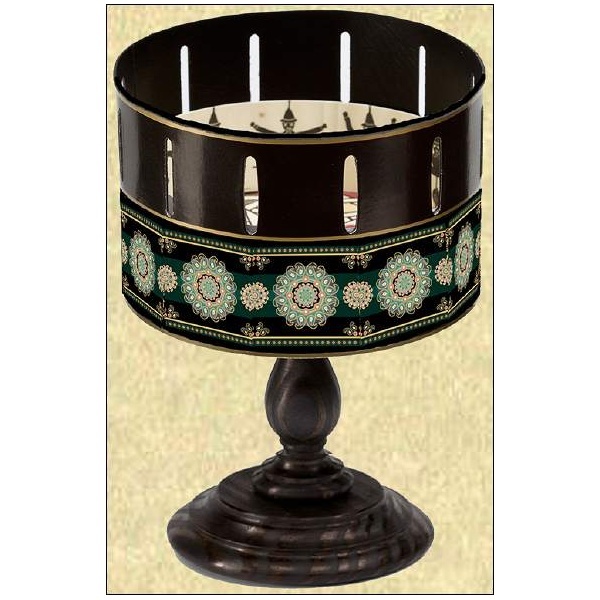 IMPORTANT : This model is a replacement for MINI ZOETROPE > definitively out of stock.